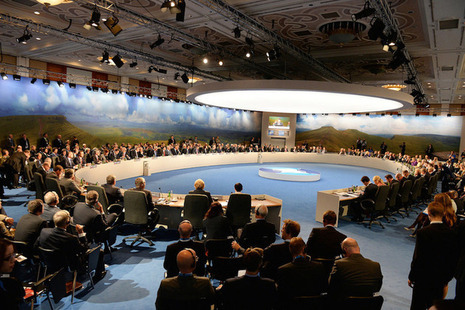 Wales hosted the largest gathering of international leaders ever to take place in Britain at the NATO summit on 4 to 5 September 2014. 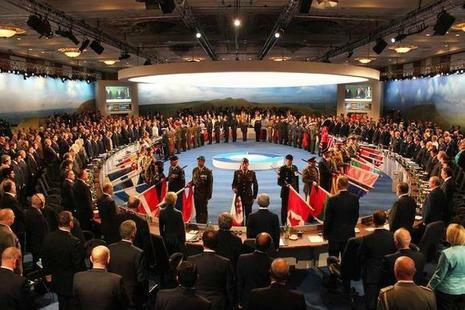 The NATO 2014 Summit was held on 4 to 5 September 2014. At NATO Summit 2014, leaders set out future actions as International Security Assistance Force (ISAF) operations in Afghanistan end in 2014. 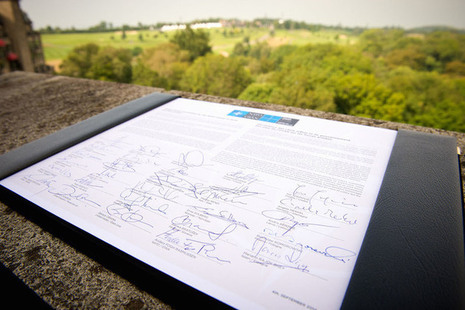 The UK secured a NATO style military covenant at the NATO summit, strengthening support for armed forces. 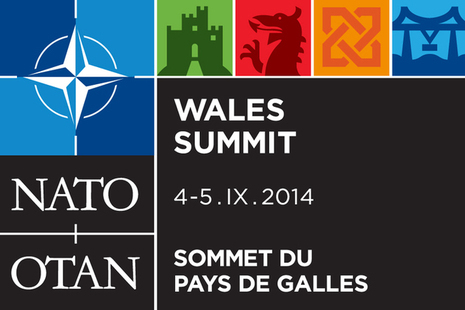 The Wales Declaration sets out the agreements reached at the NATO Summit Wales 2014 and further actions for NATO. David Cameron spoke on Russia, reforms of NATO, defence spending, future threats and the Military Covenant at the end of the NATO summit.